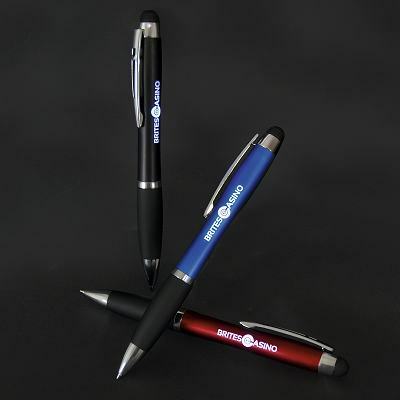 Express Power Bank Pens Set prices (lead time 5 days). 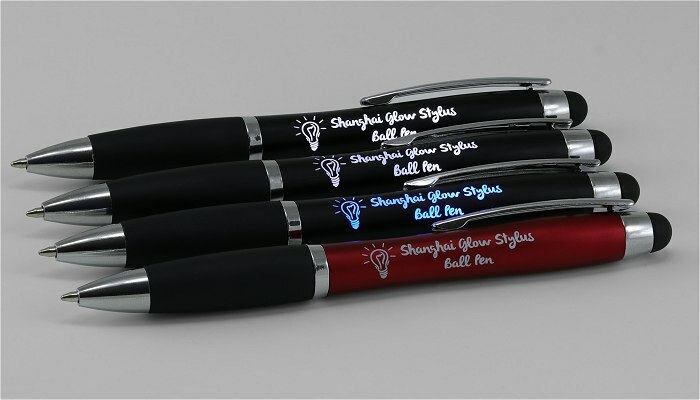 Price includes a 1 position engrave to the pen and power bank. Please add £1.50 for an amazing looking metallic plaque stuck to the front of the box. Or, add £1.00 for a 1 colour print on the gift box lid. Set Up included, delivery £35.00 for up to 250 units, £45.00 on 500. VAT extra. 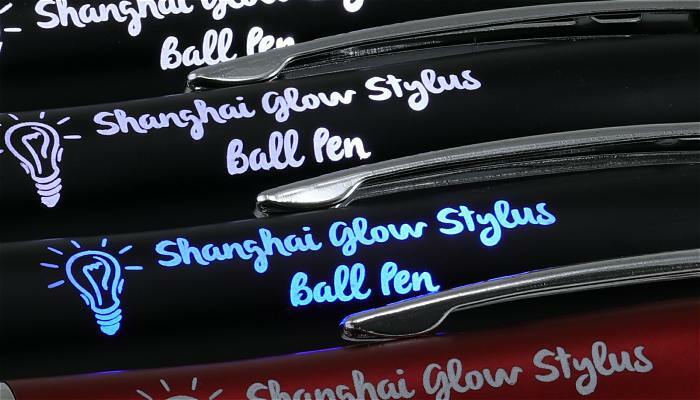 An Express delivery promotional 4000mAh power bank and with Shanghai Glow with stylus in a cut foam black card box as a gift set. 5 working days delivery. 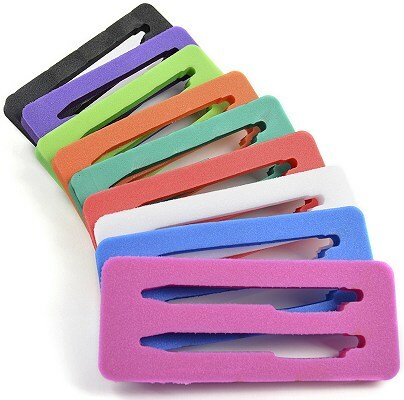 Supplied with USB cable and packaged in a black cut foam gift box. 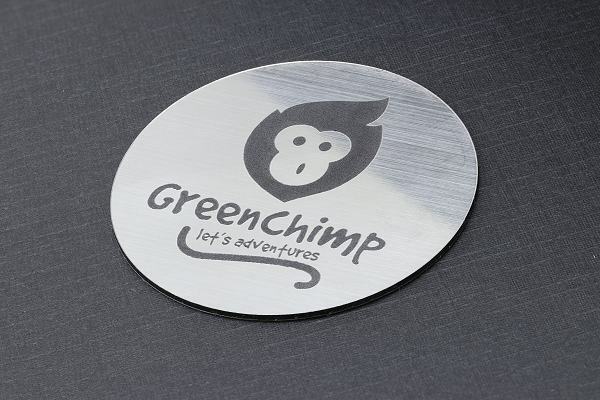 Logo Print: Engraved or one spot colour print. Full colour print possible.